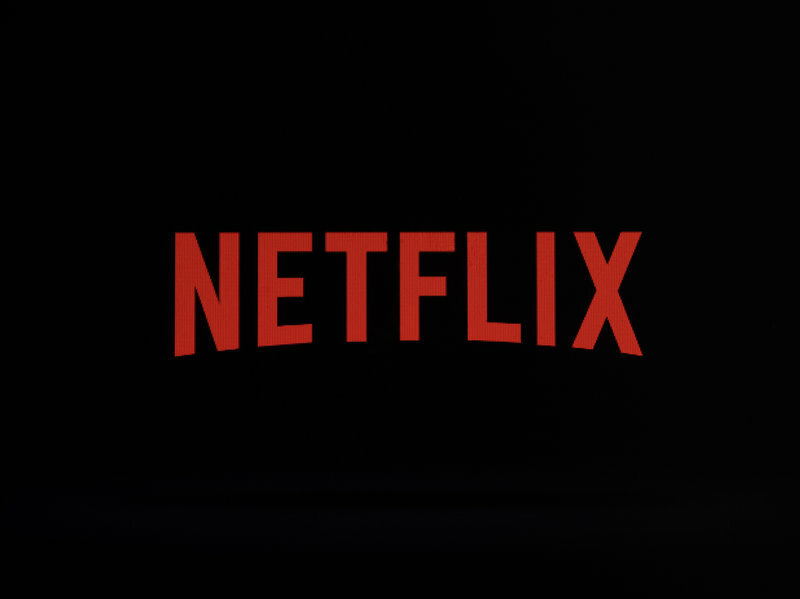 Already a bastion of original content, Netflix announced this week it plans to continue to develop more series designed for a global audience. At the European Film Market’s Drama Series Days event in Berlin Germany, Variety reported that the streaming giant announced its plans to continue its appeal for more diverse audiences worldwide. The proclamation comes as Netflix has ordered a trio of German-language series, including The Wave, which was announced last year. Elsewhere, a series aimed to give a new spin on The French Revolution is also in the works. Additionally, the streamer is doing more in assuring the rights to the shows it acquires elsewhere can be seen on-demand the world-over. The post Netflix Intends to Develop More International Series appeared first on ComingSoon.net.